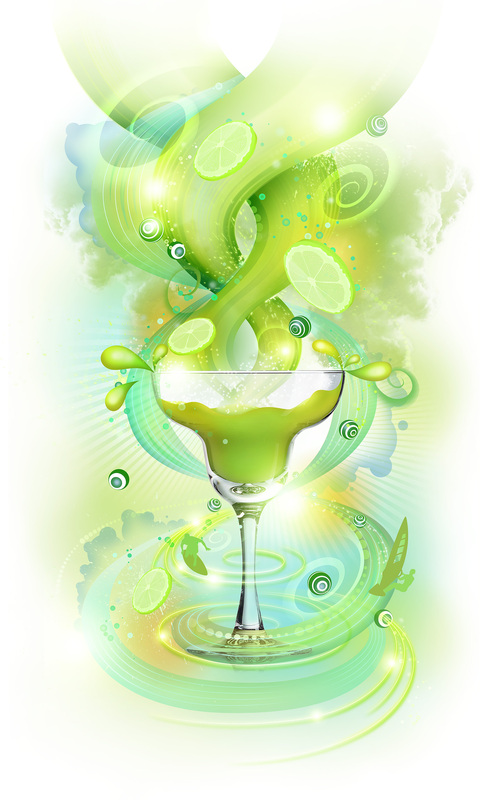 We were approached by Landor in the US to create some promotional artwork on Bacardi's margarita drink. Our concept was bringing the beach to your home and so we wanted to re-create the same energy and zest that the drink has. 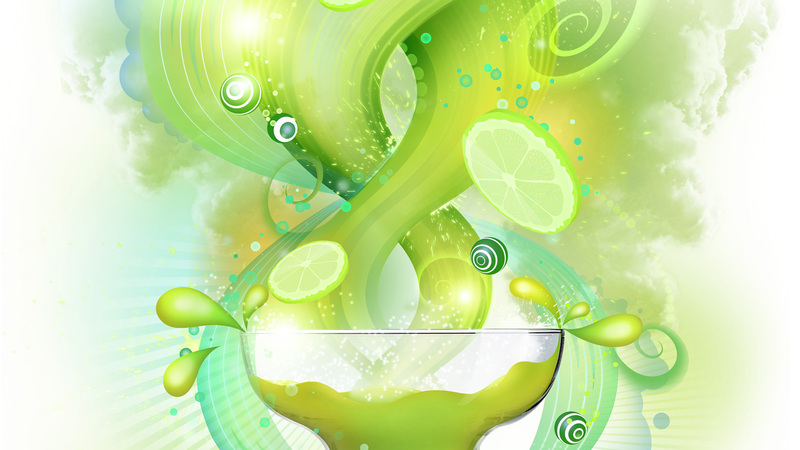 Our thinking was that we wanted to make a lime thunderstorm in a glass with an adventurous side. The deadline for this piece was crazy short of just a couple of days so it was all hands on deck! In addition to this the image size needed to be absolutely massive. We had a lot of fun creating this piece. It was made using a variety of media which included photography, 3D elements and vector pieces.